Dirty Old Grout? Tired Looking Tile? It’s Time For A Floor Face-Lift! 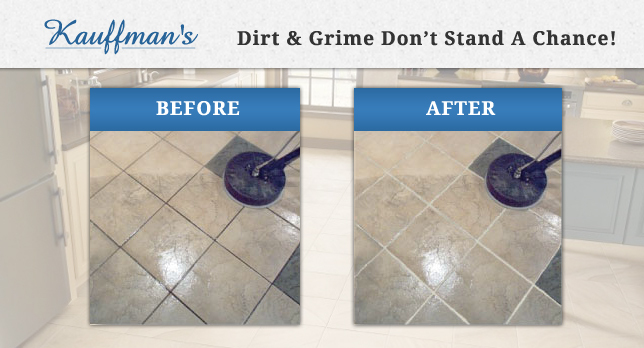 Our high-powered 1,200 psi equipment restores your dirty old grout to its original look. 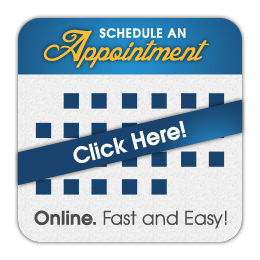 Alongside this technology, we also add the time-tested technique of actually scrubbing for optimum appearance. Finally we seal your grout to extend it’s life and keep it looking clean and pristine for years to come! Local restaurants and the YMCA have entrusted us with their tile & grout.